Beautiful. Local. Handmade. We are your destination for unique, personal, and contemporary fine craft by members of the Nova Scotia Designer Crafts Council. 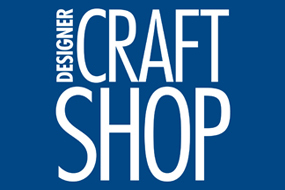 Follow the Designer Craft Shop on Twitter, Facebook and Instagram.